These are some of the most moving, disturbing and incredible photos that have been taken in the past 100 years. What you see on the pages that follow, will be things you can never forget. 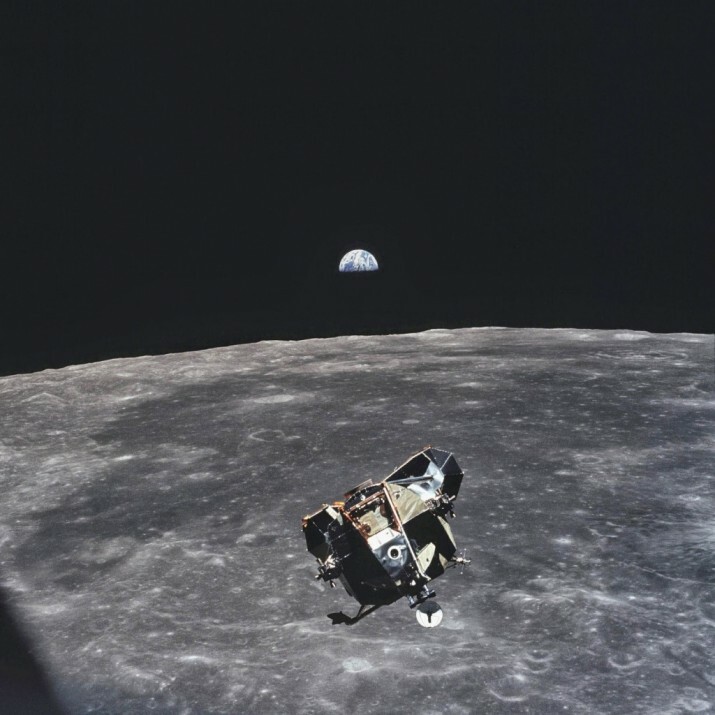 Collins took this picture of the Lunar Module, containing Buzz Aldrin and Neil Armstrong with Earth in the background, during the Apollo 11 mission. This makes him the only person ever to have lived who was not inside the frame of the photo. Matter cannot be created or destroyed. That means that every human that lived up to the point of this photo being taken still exists, at least in some form, and every human that has been born since then was also is in this photo, at least in some form. So even if you were born after this picture was taken, the materials you’re made from are still on the frame of this picture.